With the Hunter Valley wine region just a short drive away and a particular fondness for amber liquid too, Newcastle is a city with drinking in its DNA. Combine that love of a tipple with the town’s recent revival and you’ve got yourself a huge range of atmospheric watering holes that celebrate the city’s long heritage and take advantage of its picturesque seaside location. Check out our pick of the 10 best bars in Newcastle, Australia. 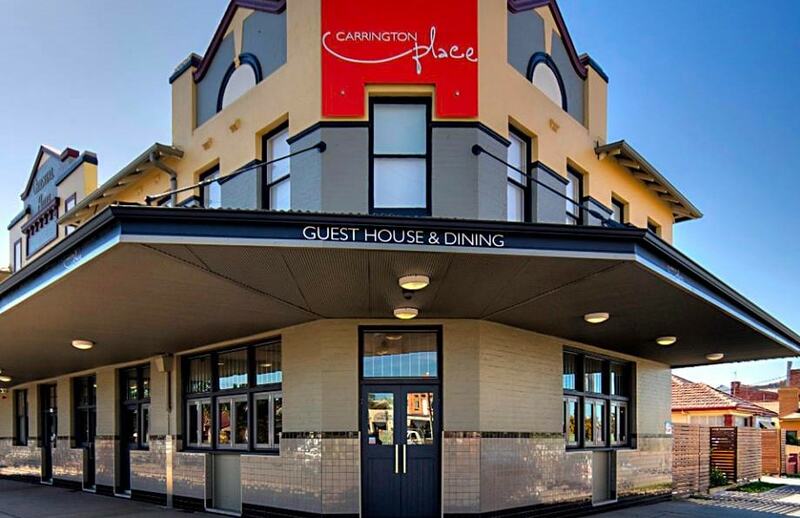 There are gastropubs, and then there’s Carrington Place, a venue where the meals are every bit as fine as the accompanying wine produced right on Newcastle’s doorstep in the Hunter Valley. The old Oriental Hotel was given a total floor-to-ceiling overhaul in 2009 and now boasts a sophisticated 80-seat restaurant to go with a luxe private dining area, swanky main bar and comfortable guesthouse accommodation. Hidden off Hunter St, this moody speakeasy takes some finding — there’s no signage or doorbell out the front. But once you go down the rabbit hole it won’t take long to figure out why Coal & Cedar was named the best bar in regional Australia last year, with dim lighting and taxidermy-lined brick walls perfectly complementing the formidable whisky collection and inventive cocktail list. 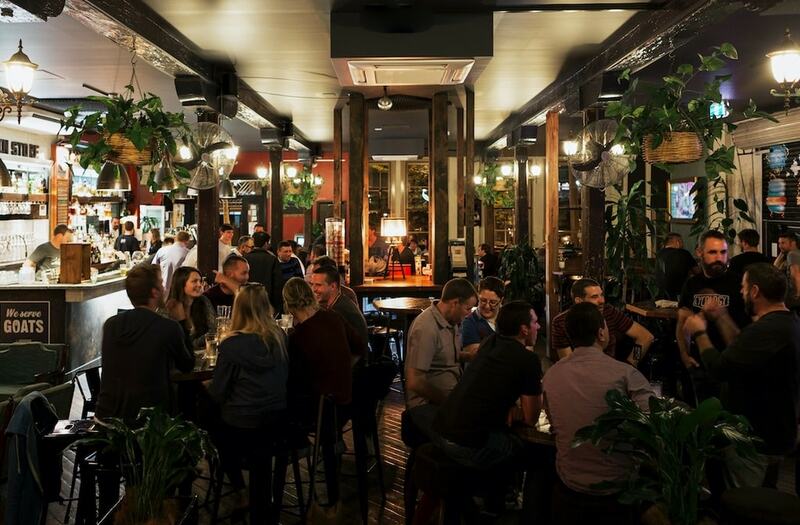 The micro brewery craze has swept Australia and Newcastle is no exception — and the city’s first craft beer bar is the Grain Store, right in the heart of the city. The 21 taps in the beautifully converted warehouse are totally dedicated to independent Australian brewers, complete with art deco tiling and timber flooring that oozes as much character as the liquid sloshing around the glasses. This eclectic venue isn’t just a bar — it’s also a restaurant, a coin-operated laundromat, a motorcycle workshop and a “culture shop” that vinyl-lovers will adore, offering a “curated collection of enriching artifacts, celebrating all things cool and cultural”. In the food and drink department, the Edwards serves a simple seasonal menu to go with your tipple, enjoyed in either the intimate front bar or the sprawling communal beer garden. 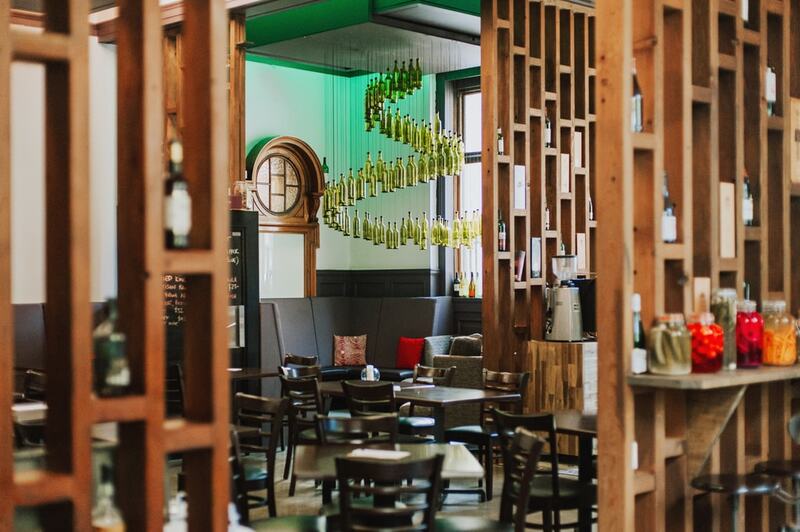 With one of Australia’s best wine regions just a 45-minute drive away, it’s little wonder Newcastle boasts a wine bar as fine as Reserve: an elegant space not far from the harbour foreshore that dishes up delectable seasonal share plates alongside one of the city’s deepest wine lists. The 19th Century Longworth House is one of the most spectacular slices of Newcastle’s heritage, and within the grand old home lies an atmospheric small bar that brings its history to life. Open for evening drinks Wednesday to Saturday, the Williams Bar is one of the most sophisticated tipple you’ll find in the city, with an upmarket drinks list that matches the opulent surrounds. 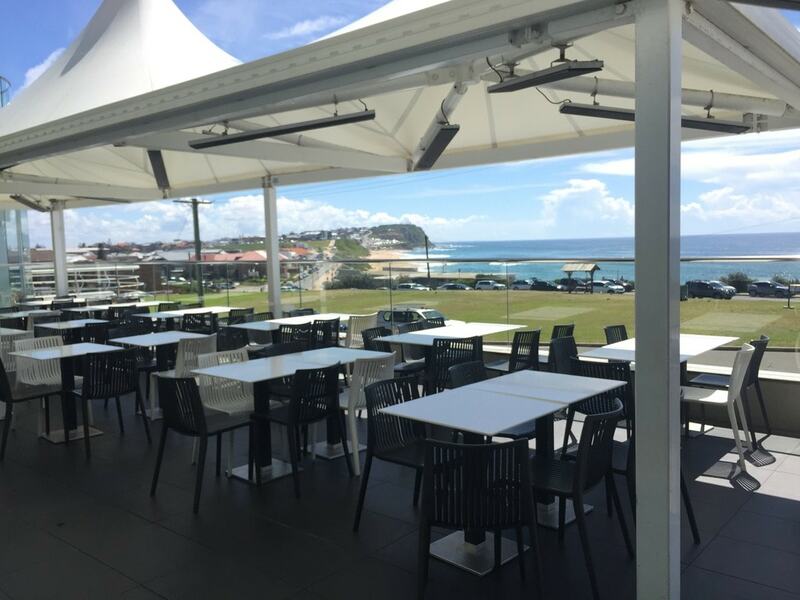 Another waterfront watering hole with jaw-dropping views, the Queens Wharf Hotel sits right on the harbour with unrivaled views of Nobbys Lighthouse and the ships coming into the port. 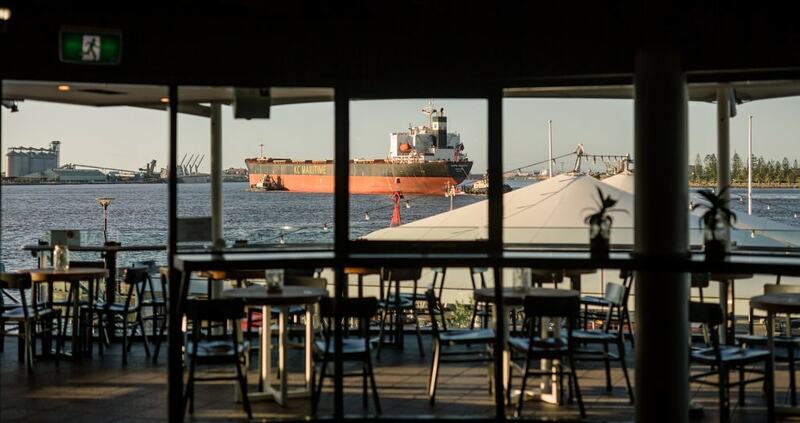 The iconic venue has benefited from a contemporary, industrial-chic revamp in recent years, including the trendy Skiff Bar upstairs with the best views in the house. Newcastle venues don’t get any more cosy than this intimate lounge bar, which does away with loud music and blaring TV screens in favour of seductive lighting and comfortable sofas. Bar Petite is perfect for mingling, sipping on something from the quirky cocktail list or listening to some acoustic live tunes on a weekend. If you like ice-cold beer with a side dish of beach views, then the Beach Hotel is your kind of place. This freshly renovated art deco building overlooking the sand in beautiful beachside Merewether is a classic Aussie pub, serving hearty pub grub, live music and — of course — frosty schooners. FogHorn has quickly become a Newcastle institution since it opened its doors last year, brewing a mouth-watering range of craft beers on site in their converted King St warehouse. The inner-city micro brewery also offers their handmade tap beer in takeaway bottles, as well as a pizza and burger menu that goes an absolute treat with the fresher-than-fresh brews.